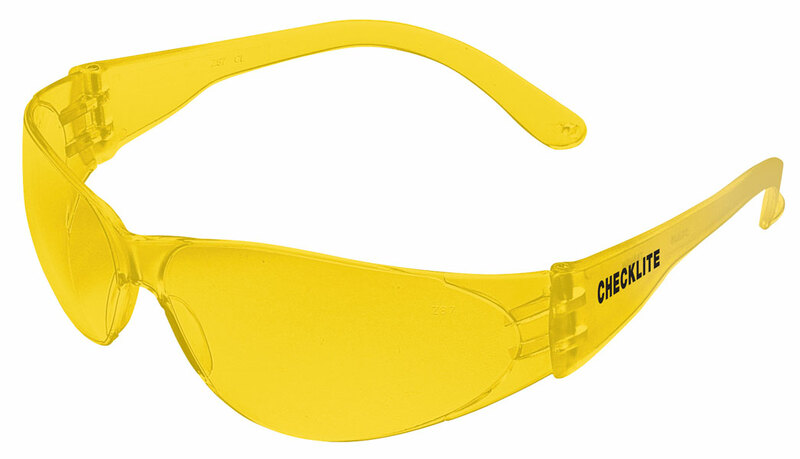 The stylish Checklite® CL1 offers our exclusive Duramass® scratch-resistant lens coating and spatula temples. Choose from a selection of lens options and designer colors to get the look you want at a reasonable price. This light weight option gives you a comfortable feel and each Checklite® CL1 exceeds ANSI Z87+, so feel safe while looking good!